This is a guest post written by Olivia Ryan. I didn’t receive any compensation for it. You can find out more about Olivia in the ‘About the Author’ section at the end. As the Internet’s largest content management system, WordPress is flooded with all sorts of website themes. More than 11,000 WordPress themes are available on Themeforest, but the number just keeps getting bigger week after week. In such circumstances, WordPress theme selection becomes one of the crucial issues. This post will show you top 10 WordPress themes for different niches that you might never seen, but should have. X theme has multiple unique WordPress designs that allow you to showcase content in a clear and concise manner. You can choose anything from the minimalistic design that allows the written word to take center stage to complex solutions that highlight website diversity. QAEngine is a specialized WordPress theme that gives you the opportunity to easily build your own questions & answers website. It has a modern full screen design and a knowledge base that works seamlessly on mobile devices. The theme pays attention to user experience, as it allows readers to enjoy reading without any distractions. Besides that, the QAEngine theme gives you a list of all tags and categories, making the research smooth and systematical. We Bake is a responsive bakery WordPress theme that contains a default slider with controls, such as pause time, animation effects, slider speed, etc. The homepage content is easily manageable via default sections, which can have their own appearance with fonts, color or background colors. Besides being beautiful and appealing, ‘We Bake Social’ also provides clients with comprehensive social media integration that contains over 50 networks. Kalium is a highly professional all-around WordPress theme with stacks of layout designs. 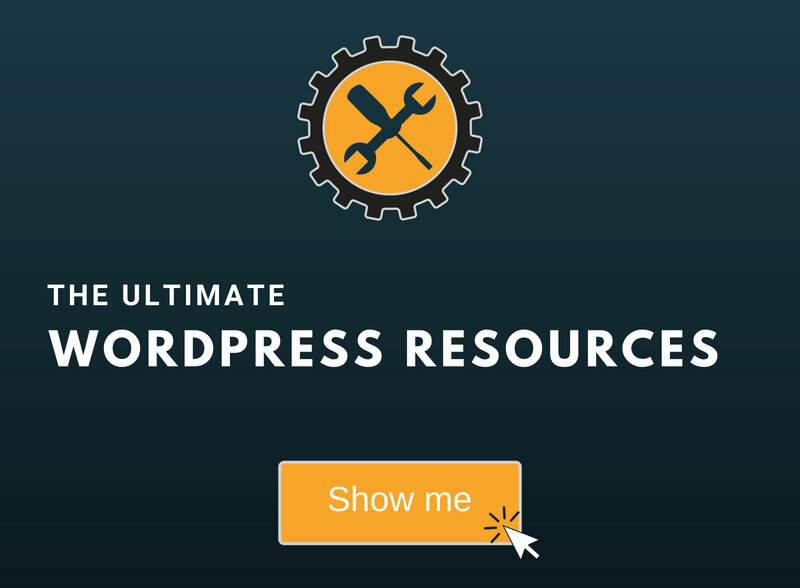 It gives you a variety of theme options and drag-and-drop content builder elements to create your WordPress site in no time. It is well organized and visually stunning. You can easily customize every part of your theme in Kalium using the unlimited page options. 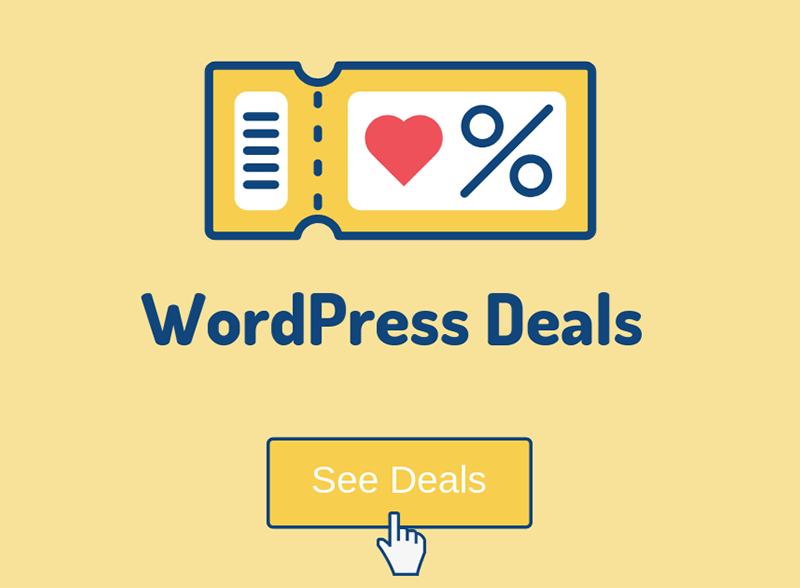 If you want to create a WordPress website that represents a compilation of discounts, coupons, and promotions, Couponize is the best option. It’s a user-friendly platform that can clearly display the latest offers from different brands and companies. Couponize offers multiple sorting options for the coupons and discounts, so you can arrange everything by published and expiration date, by the number of comments or thumbs up, and any other feature you might consider relevant. Just as its name suggests, Adventure is designed for travelers, explorers, and wanderers. It includes a biography section for your social media links and information about you or your company. The theme is compatible with the Google Maps Widget plugin for displaying your location or current whereabouts. 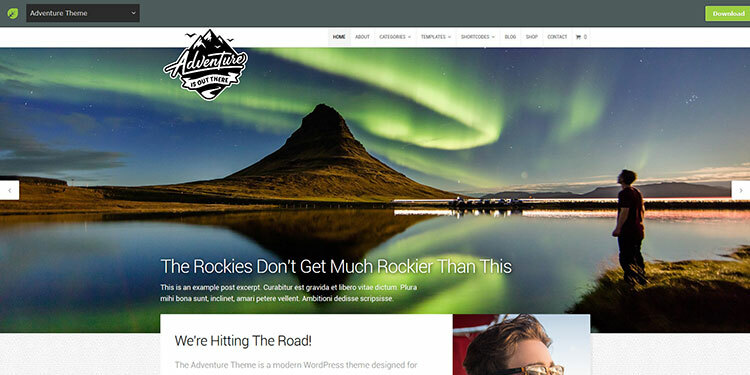 The Adventure theme features a responsive grid, retina optimization, and a variety of page templates and shortcodes, making the theme more appealing than most of the similar WordPress solutions. In case you are a genuine gastronomy addict, Foodica is the perfect WordPress theme for your website. It’s designed for creating food-related blogs, magazines, and recipe websites. It has six color schemes, a beautiful featured slider, and a carousel. The Novelist is a responsive WordPress theme developed exclusively for writers. It was not built for bloggers, but rather for the serious authors looking to showcase their talents. The Novelist theme is mobile-friendly and it generates .POT files that are automatically printable. The theme also supports Google custom fonts library. If you are searching for a super-creative WordPress theme, chances are you are going to love Doyle. It’s developed particularly for picky designers, fashion gurus, marketers, and artists who are looking for fashionable, professional and minimum appearance. The theme is fully responsive and optimized for speed, which makes it one of the fastest WordPress themes on the market. Optima is the psychology-oriented WordPress theme that suits organizations and professionals in this field. It has numerous attractive features to make your WordPress website look great, while its scheduling tool will make the appointment booking simple and easy. Besides that, Optima provides users with a blog page, visual editing, media content optimization, and many other valuable elements. If you are building a WordPress website, you probably want to distinguish it from competitors’ sites. For this reason, you need a memorable and eye-pleasing WordPress theme that can grab the attention of visitors immediately. If you want to start your own WordPress blog, or need a website for your business, our WordPress website services are at your disposal! We also provide WordPress support and maintenance! You have done a great work. As a new blogger this will help me a lot. I want to make money from my blog using affiliate marketing and for this I’ve done a great work to find best and cheap theme for me and then I just got them from revglue(. )com/affiliate-website-templates where many free templates are available. But I don’t know better about this site and its themes so if you know anything better about these then please let me know so I could decide to select them or move to another platform. If you really want a free theme, then you shouldn’t look further than the WordPress theme repository. If you have the possibility to go for a premium theme, then I strongly recommend doing that. Honestly, I never heard of Revglue, so I can’t say anything about it, good or bad. But I can definitely recommend something that I know it’s very good! Some of the below links are affiliate links, which means that if you use them and make a purchase, I’ll receive a small commission from that company, at no additional cost to you! Both offer WordPress blogging themes that are designed for performance and speed (looks too :D ). StudioPress themes are more WYSIWYG and don’t offer many customization options unless you buy their Design Palette Pro add-on. If you’re also looking for a very good WordPress hosting, then WP Engine (using this link will get you 20% OFF and extra 2 free months) offers all the StudioPress themes for free (because they bought the company :P ), so you can kill two birds with one stone. On the other hand, GeneratePress offers many built-in customization options and it’s also cheaper. You can’t go wrong with those 2 options, so choose the one that suits your needs best. 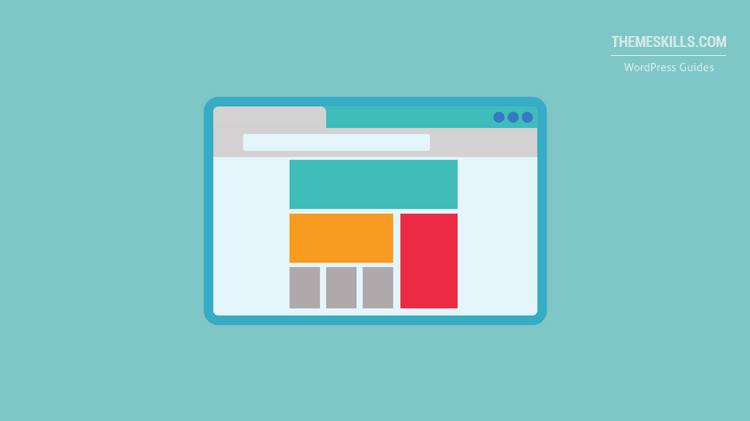 If you want a whole website that’s focused on affiliate marketing, not a blog, then you should check ThemeForest for affiliate website themes (type affiliate in the search field). You should also check my post on how to cloak affiliate links in WordPress without affecting speed.